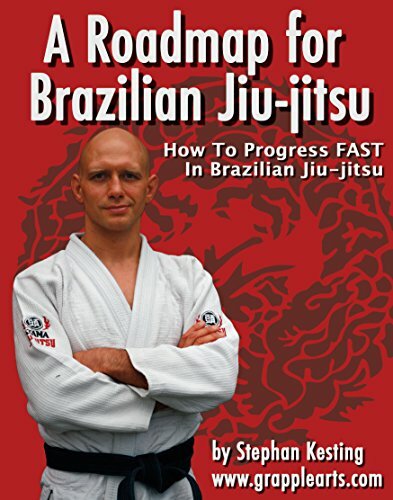 A Roadmap for BJJ digital book makes a great gift for someone who is in their beginning stages of Brazilian Jiu Jitsu journey. In particular A Roadmap for BJJ includes strategies, examples with pictures, likeliness of a successful submission, and more. The author Stephan Kesting is praised for being straight forward and easy to follow. Stephan has also published an app outlining many of the techniques taught. 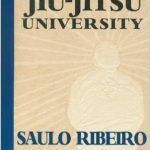 An app along with the book is the perfect jump start to a beginners journey through BJJ.